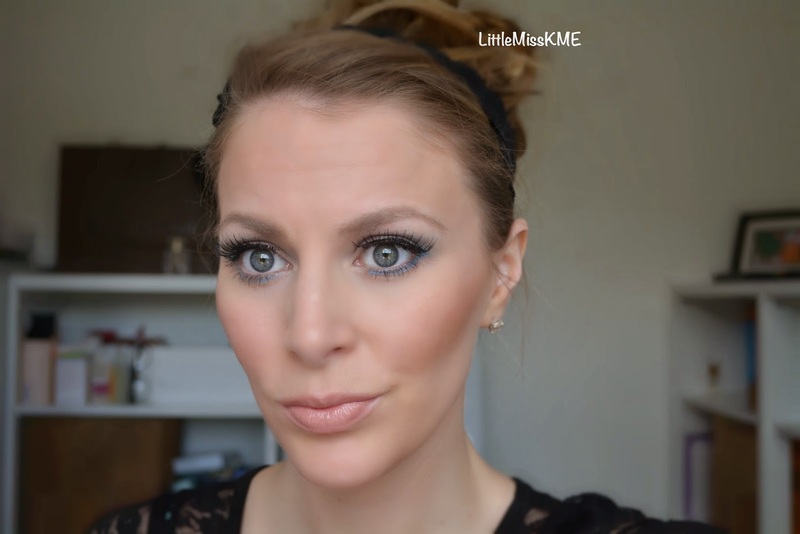 I have filmed this blue eye makeup tutorial. 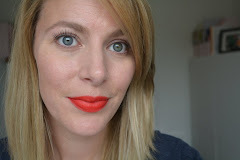 This post shows you which products I used to create this summery look. Before filming I applied my base using Rimmel's Wake Me Up foundation in the shade 200. I love this foundation at the moment, it gives my skin a much needed glow as I am currently super busy and not getting enough sleep! 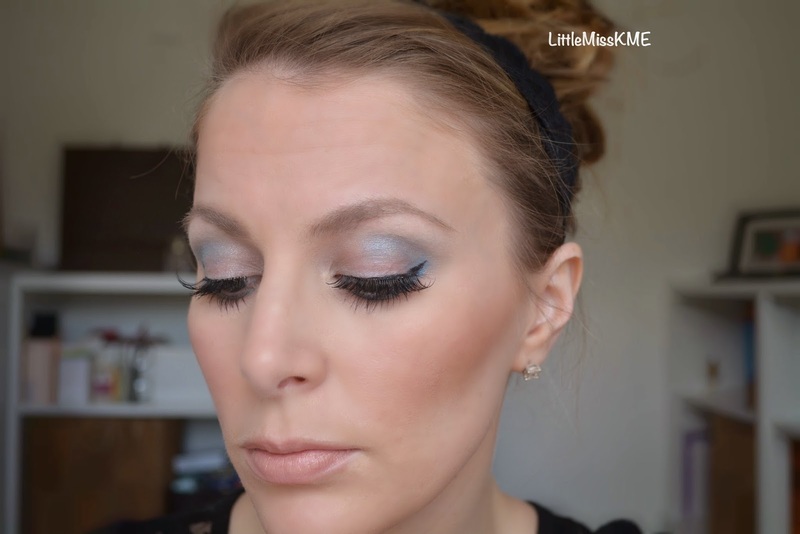 YSL Pure Chromatics Palette - Using the blue in the outer corner and crease. Bobbi Brown 'Day to Night' Palette - Putting 'Star' in the tear duct area and blending towards toe centre of the lid. Benefit 'Gimme Brow' in light/medium. Contouring using ELF Contouring Blush and Bronzer palette. Korres Jasmine Lip Butter used as a gloss in the centre of the top and bottom lip.